Rumour: Port Vale striker set for Gillingham medical? BBC Radio Stoke reports that striker Ben Williamson is set to have a medical with Gillingham on Monday. 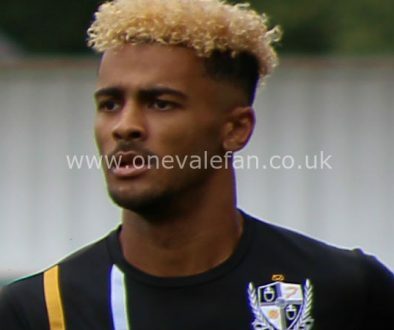 Williamson is one of a number of players who is out of contract and he is reported to have turned down an offer from the Vale in favour of a move to the Kent side. 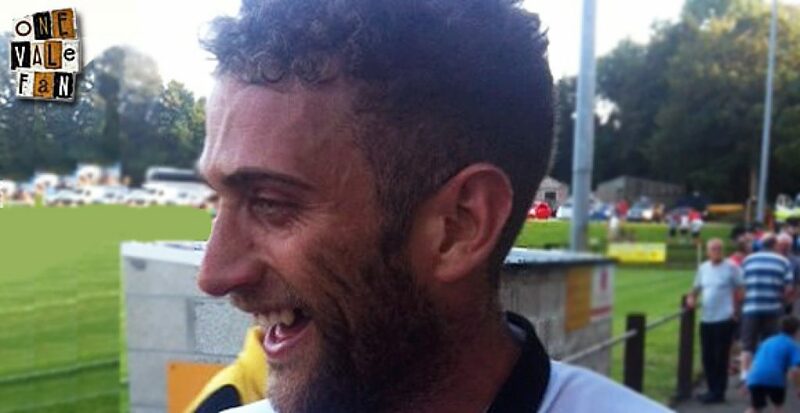 Williamson divides opinion among many Vale fans. To some , he is a raw talent who given time should be able to get better and more prolific. However, to others he remains a frustrating enigma – with natural pace and power – but no football “brain” to convert his chances despite several years in Vale’s first-team. Williamson’s expected departure will leave the Valiants short of numbers upfront. Tom Pope has joined Bury which leaves just Louis Dodds, Achille Campion and youngster Jonathan Kapend currently under contract. 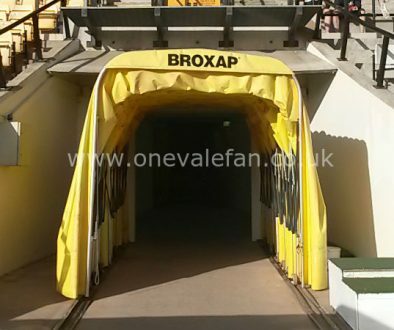 However, there is plenty of time between now and the end of the summer for Vale to add new faces.